Scientific name: Matricaria chamomilla L.
Habitat: In cultivated soils, sandy and uncultivated lands. 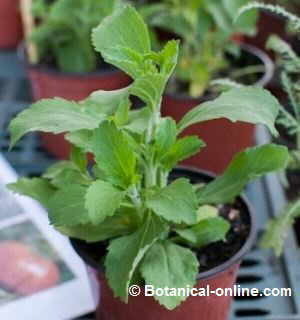 Annual scented herb of the daisy family – compositae – till 60 cm tall. Erect glabrous stems. Divided leaves, toothed- lobed. Head flowers till 2,5 cm wide; White ligules, hanging as they grow up. Yellow florets, pentalobulated in a conical receptacle. The flowers should be harvested from spring to the first third of summer. They will have to be dried in the shade and to be stored in a closed and dark place, only during a year at the most. – Fatty acids: linoleic, palmitic, oleic. – Salicylic, caffeic, gentisic and pectic acid. 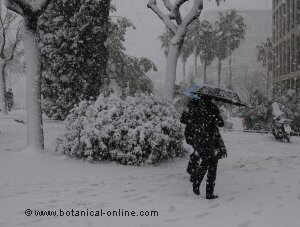 – Essential oil (0.2 to 2%): Azulene, alpha-bisabolol (50%), chamazulene (1-15%), farnesene, cadinene, furfural, matricarina, matricine, sesquiterpenes. 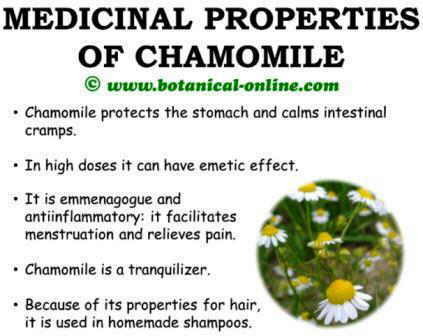 Chamomile presents digestive, hepatic, biliary, antispasmodic and carminative properties. These make it one of the best remedies for indigestion. Because of its condition of protector and repairer of the gastric membrane it is very suitable in all those affections in which it is affected some organ of the digestive tract. 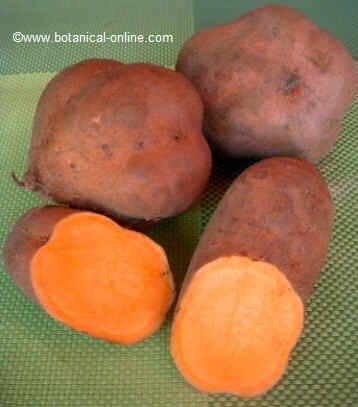 It favors the difficult digestions and aids to expel gases from the digestive tract (flatulence). It is also interesting in cases of intestinal spasms and aerophagia. Also very appropriate for hiatus hernia, ulcers, gastritis, heartburn, abdominal pain, baby colic, diverticulitis, diverticulosis, irritable colon, etc. The azulene, because of its antiulcerous value, as well as the antispasmodic values of the jaceidine and the gentisic acid can entail these properties, although it seems the bisabolol to be the component that presents the greater anti-inflammatory and repairing value. 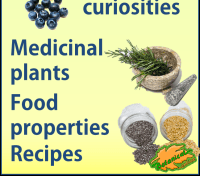 Main curative properties of Chamomile. Considered as one of the best anti emetic, it can be used to suppress vomiting. However, when too much loaded infusions are taken and in certain very prolonged treatments, although this last case is not very habitual, it can induce the vomit (emetic properties) The last property is very interesting in case of having ingested some toxic product. – Celiac disease: It has anti-inflammatory and relaxing properties can help reduce inflammation, prevent swelling and reduce pain. 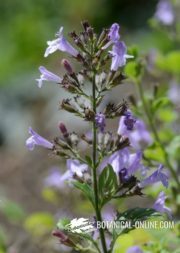 In order to alleviate the pain produced by dismenorrhea or irregular menstruations it is advisable to prepare mixed infusions to equal parts of sage , rosemary (Rosmarinus officinalis L.) and chamomile (Matricaria chamomilla L.) Take three cups per day until the pain diminishes. Very useful for endometriosis or premenstrual syndrome. – Diuretic: Chamomile is a soft diuretic. 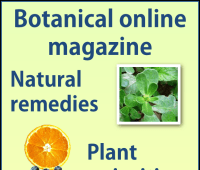 It favors the elimination of liquids in the body, reason why it is interesting not only in case of obesity , but also in that assembly of ailments that improve with the water elimination and the consequent toxins elimination specially the uric acid : circulatory and hepatic diseases,gout, arthritis , etc. – Anticancerous: Recent studies have demonstrated the influence that acids caffeic and flavonoids have in the prevention or improvement of the cancerous processes. – Bactericide: Regular consumption of this vegetable can help prevent or decrease the toxicity of food poisoning caused by listeriosis. Its content in mucilages confers it a repairing value of the affections of the skin. The great presence of components with antiseptical and vulnerary properties- apigenine, chamazulene, gentisic acid, etc. 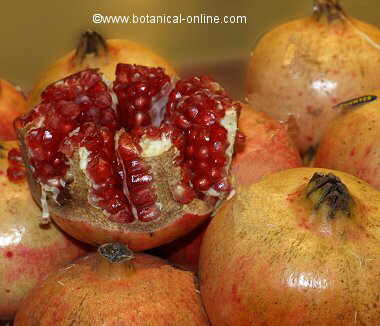 – make it very worthy in the care and repair of the affections of the skin. – Articular pains: In cases of rheumatism, osteoarthritis, sciatic, boneaches, etc., frictions with the resulting liquid of the maceration of 2 ounces of dry flowers in a liter of olive during a pair of hours can be very soothing. Keep the liquid in a dark and well closed container and to apply when pain appears. When having the eyes ill – conjunctivitis, tired eyes, eye floaters, cataracts, hypermetropia myopia, presbyopia, astigmatism, styes, etc., chamomile is a good remedy. It contains several anti-inflammatory components, as well as caffeic and linoleic acids, which are considered Aldose Reductose Inhibitors. Although in no case it is toxic, prolonged treatments or too high doses can lead to digestive irritations with vomit sensation. Some cases have been described in which, instead of producing sedative effect, have entailed the opposite process: insomnia and nervousness. 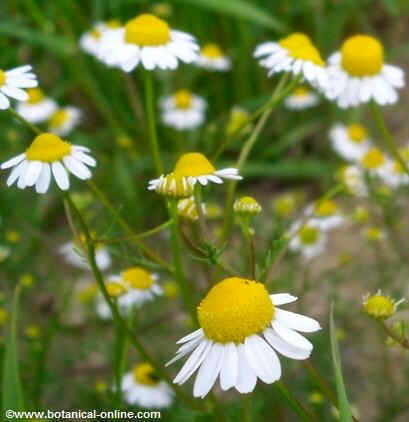 People who have allergy to plants of the daisy family – Compositae – should not take preparations with this plant. More information about CHAMOMILE SIDE EFFECTS.